UOB bank has launched a campaign to communicate to its consumers that e-statements are now available. This comes as the bank decides to push the idea of “Go Paperless, Go Online”. Through the campaign, the bank wanted to seed the idea that online banking can be fun and rewarding for customers. 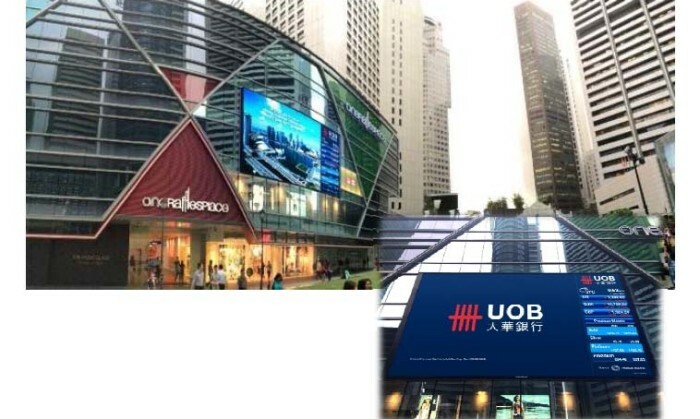 Hoping to target the younger audience, it launched a gamification approach.For the first part of the campaign, the bank launched the ‘Toss & Win’ game online via a microsite on UOB.com and highlighted the various features and transactions available on personal internet banking. Meanwhile, an innovative on-ground engagement was also launched from 15-17 September leveraging digital billboards. These billboards acted as giant gaming screens. The bank decided to hold a “Live” event on-ground to canvass for players and drive engagement amongst the office population with prizes for instant gratification. The entire campaign is set to run until the end of October. Sponsored content: key to survival for media? Malaysia Airlines will a launch series of campaigns that will reward customers all the way to 2013 as a part of its 40th anniversa.. The idea isn't about telling the next generation of Chinese youth what to do, but celebrating the irreverence, spontaneity, positi.. Locally, Gardens by the Bay, Changi and HDB joined in the fun. ..
Allanjit Singh, PR director and social strategist of Iris has moved over to GolinHarris Singapore. ..